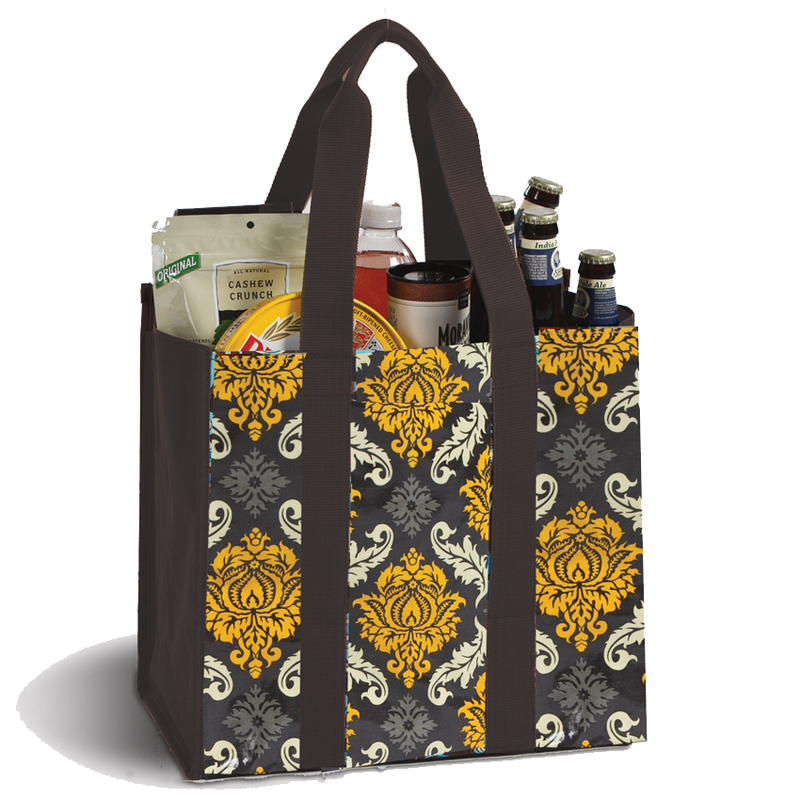 The Moxie Town Tote is a perfect, reusable bag for shopping, running errands or whenever you need a handy tote for outdoor activities. 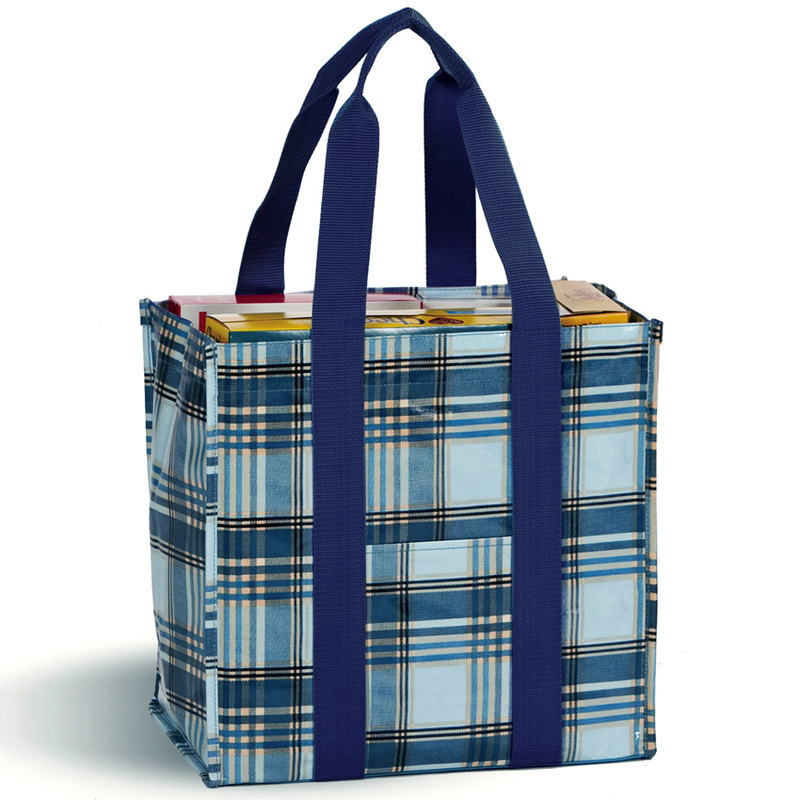 The coated canvas is easy to keep clean and durable enough to take along to the beach, pool, picnics or sports events. 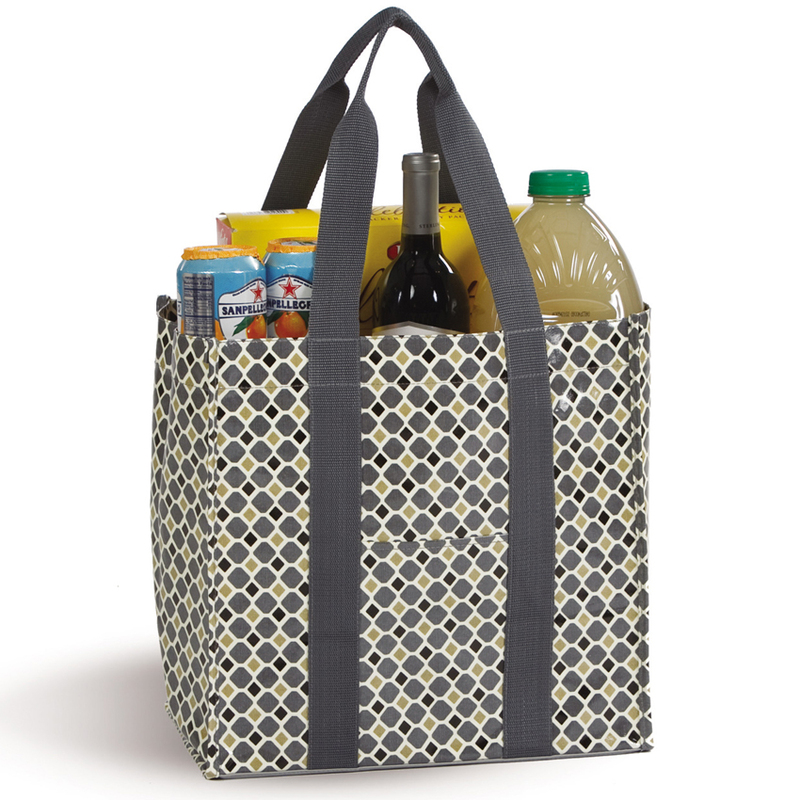 The stylish prints make this Eco-friendly bag a fun tote to grab and go on your busy days out. 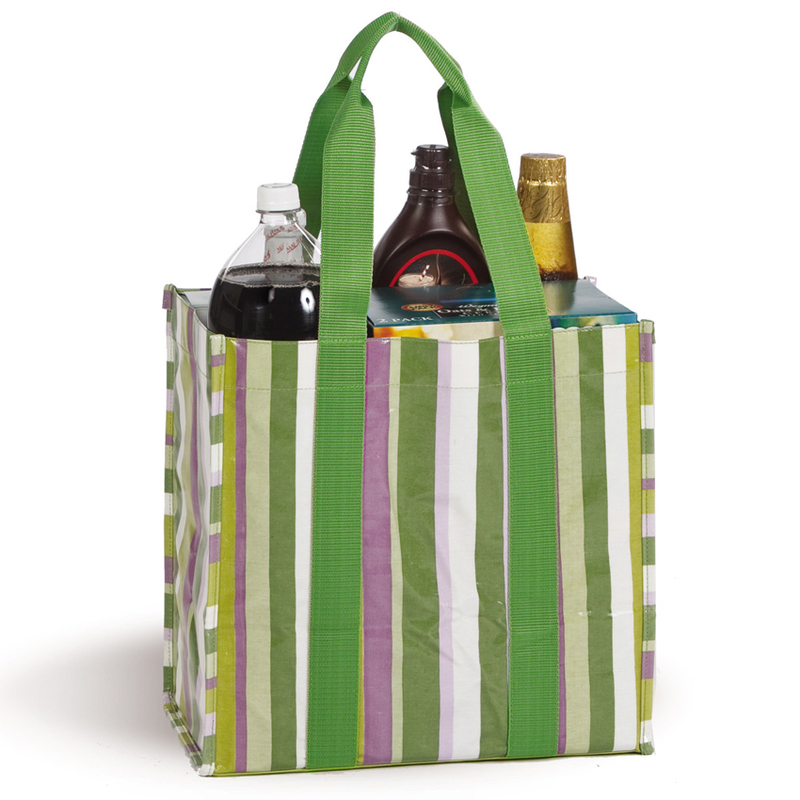 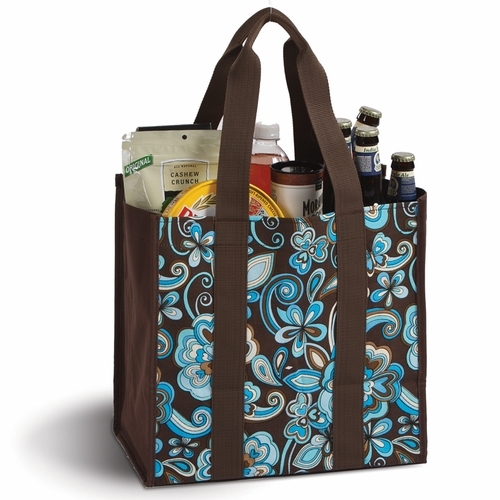 Perfectly sized for groceries, towels or light travel. 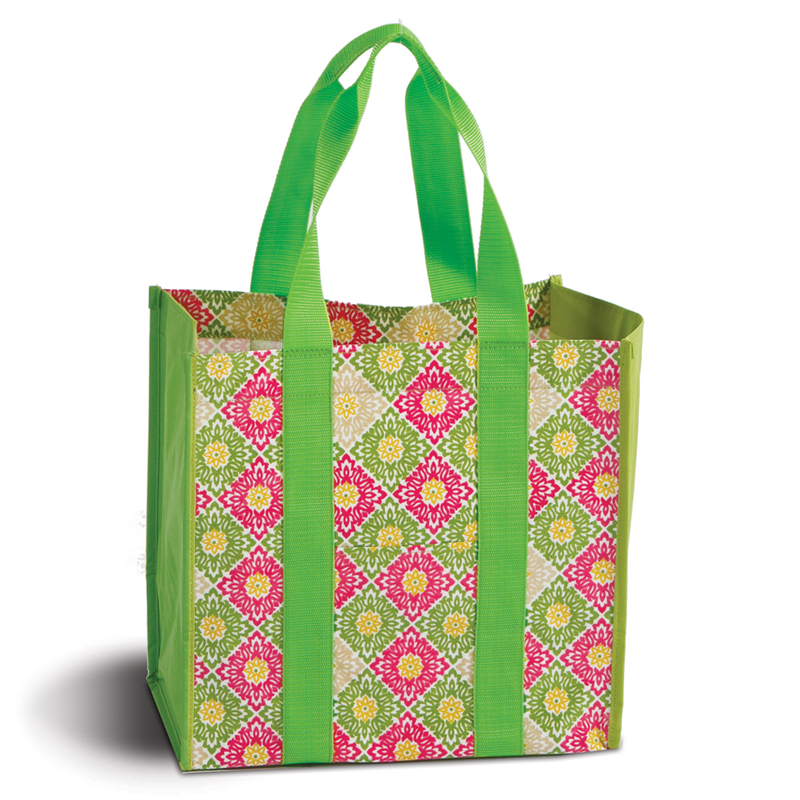 • Thread Color - We have a large variety of thread colors in various shades. 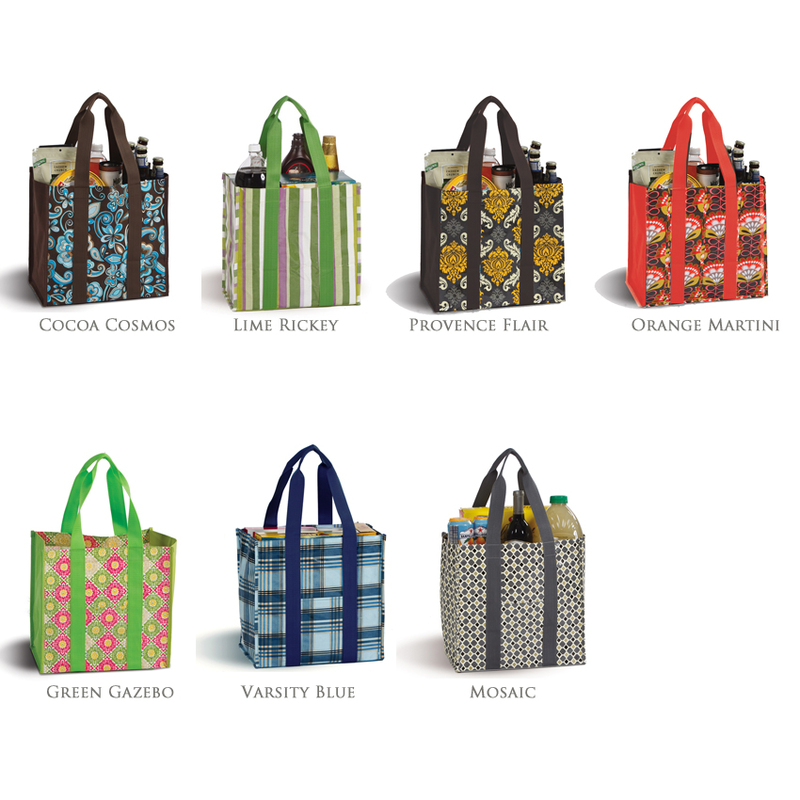 Please specify the thread color you would like and we will automatically match the shade of the color to your selected tote bag. 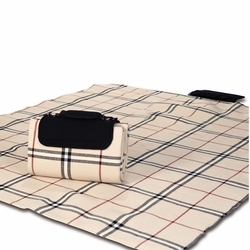 • If personalizing this item, estimated shipping time is 2-3 weeks. 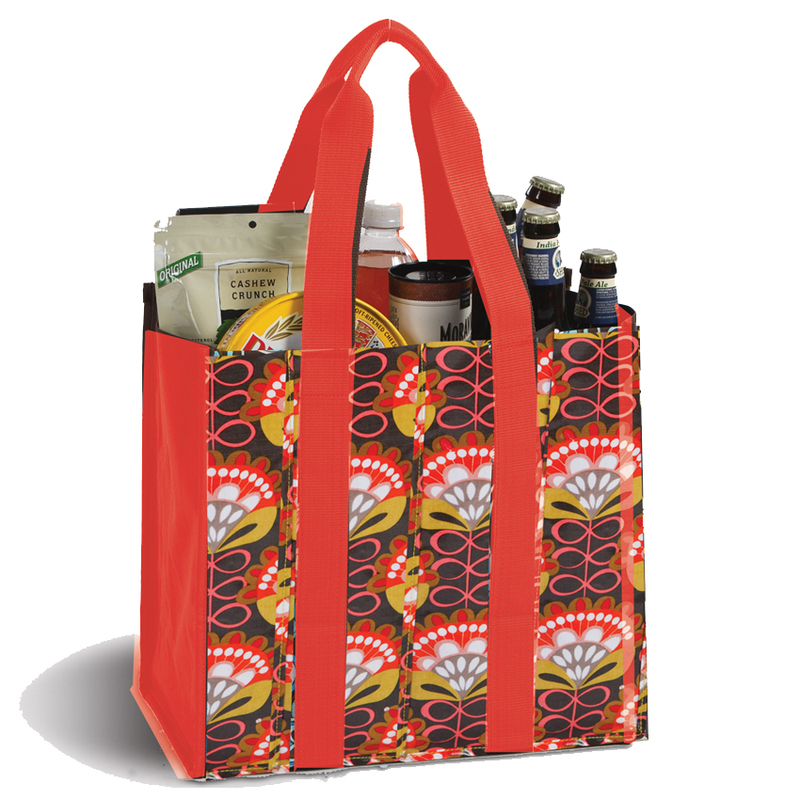 • Without personalization, the Moxie Tote will ship in 2-5 Business Days, excluding holidays and weekends. 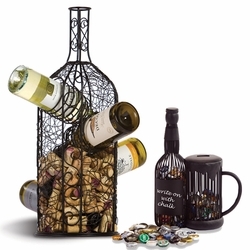 • Personalized Products are non-refundable.